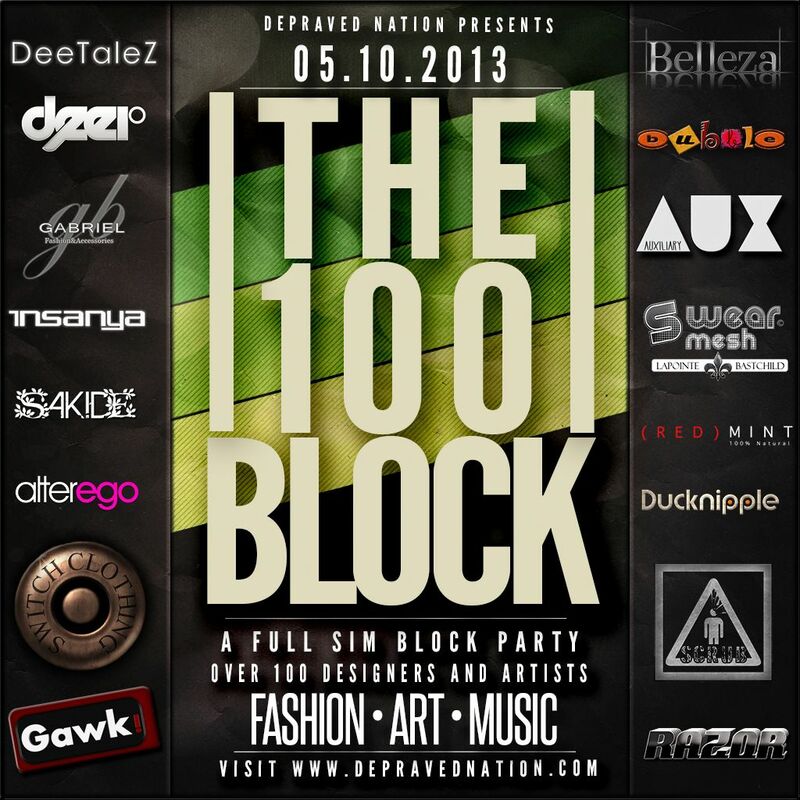 The 100 Block – A Full Sim Block Party / A Creative Fusion of Fashion, Music and Art. Sponsored by: Razorblade Jacket, Belleza, LaPointe & Bastchild, Auxiliary, Gabriel, Gawk, DeeTalez, SAKIDE, Insanya, bubble, AlterEgo, ( r e d ) Mint, Deer, Ducknipple, SCRUB & Switch. And…HERE ARE MY EXCLUSIVES!! 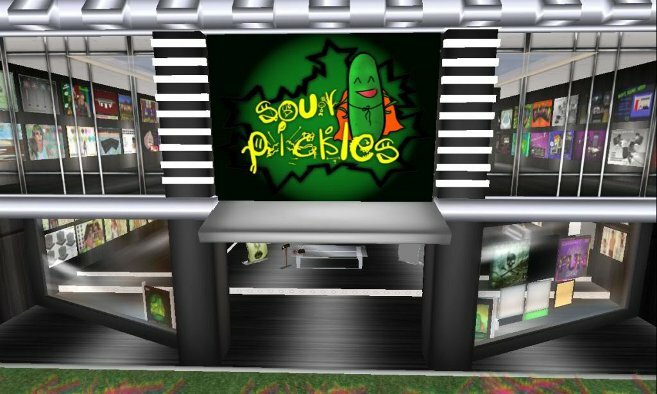 Each are on a PROMO PRICE of 75L Each!